One way to guarantee outrageously expensive Uber surge pricing? A hostage situation, apparently. 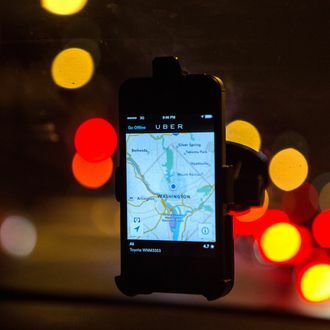 The BBC reports that Uber’s algorithm raised prices to four times their normal rate as Sydney residents tried to flee the city’s central business district during an ongoing hostage negotiation at a nearby chocolate shop.